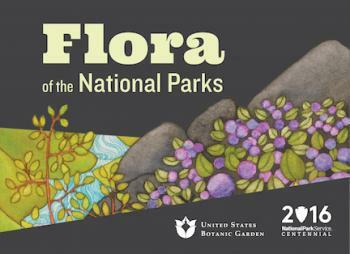 In celebration of the 100th anniversary of the National Park Service, this art exhibit showcases some of the plant species and communities found throughout the more than 400 national park sites. From giant redwoods and aspen forests to endangered Virginia spiraea and water lilies, the national parks contain a diverse representation of the North American flora. Reproductions of illustrations, paintings, photographs, and other art styles take you on a tour of the beauty and importance of the American flora.